The Baller has been one of the most controversial additions ever to Fortnite due to its quick movements, ease of use, and high health. Epic Games has finally released a further nerf to the vehicle. The Baller vehicle in Fortnite has been a hot topic since its release. The main issue with the vehicle has to do with competitive Fortnite. In casual matches, the vehicle doesn’t present a major issues, but in competitive…it can break the game. Professional and amateur players have been calling for a nerf or removal of the vehicle from competitive game modes. The health of the Baller will now be set to 200 instead of the previous 300. This will allow players to more easily take out the fast moving vehicle down with exposing themselves to enemy fire for too long. Before the competitive players get too excited, the patch only reduces the health of the vehicle. It is a significant downgrade for the vehicle and it will be much easier to destroy now. The hotfix is response to competitive player complaints about the The Baller and should address some of the concerns. The first Fortnite World Cup events start on April 13th and will be the initial test for new Baller nerfs. The health nerf effects all versions and modes the same, of course. Epic Games has not accepted mode-by-mode patching as a legitimate way to solve their current competitive issues. But, Epic seems to have cancelled other nerf plans for the Baller as of now. 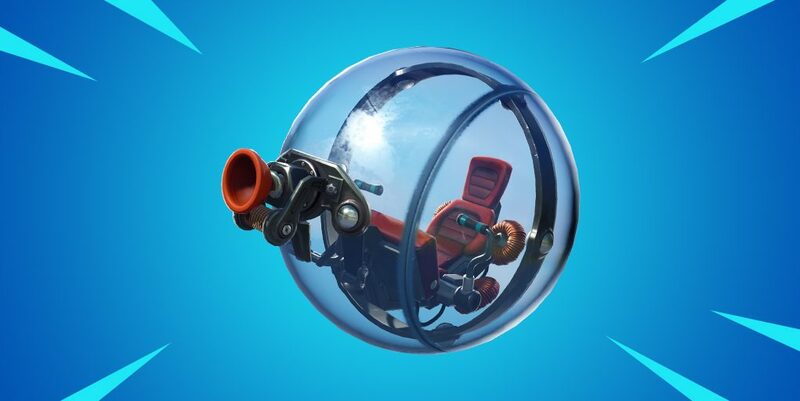 The ‘shooting through glass’ nerf that was headed for The Baller has been cancelled for now by Epic Games. They say the nerf did not feel ‘right’ in internal playtesting. The shooting through the glass would have made the glass on the vehicle pass damage to the player inside. This will certainly upset pros as the end-games will still include a lot of Ballers as it will still serve as a 200 health shield…that moves extremely quickly in tight spaces. 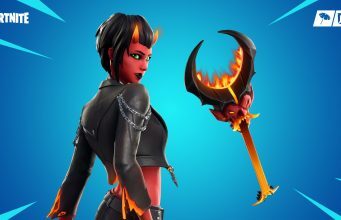 We are skeptical about whether the feature was cut due to Epic feeling it did not work OR if they simply could not get the feature to work without glitching. The glass penetration patch had already missed the v8.30 window and Epic could be struggling with developing the feature. There is still no word on a fix for the Storm Surge glitch with The Baller. The glitch prevents players from taking damage from Storm Surge, a mechanic which deals periodic damage to players with the least damage done in crowed end-games.